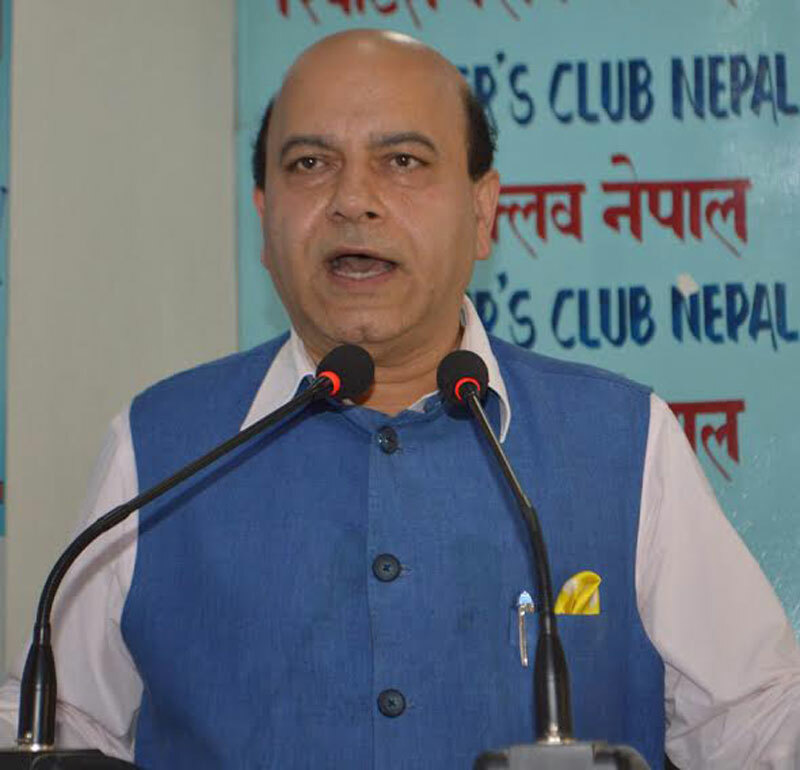 KATHMANDU, July 8: Bharatiya Janata Party (BJP) leader Bijay Jolly has said that the key to open the deadlock seen in the Nepali politics is in Kathmandu, not in New Delhi. 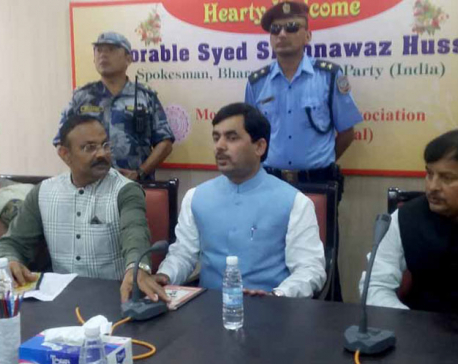 He further said that the sit-ins staged by Madhesis along the border checkpoints in protest of the new constitution caused obstruction in the supply of goods. “So just because of this, India can't be blamed. The key to resolve the political deadlock in Nepal is in Kathmandu, not in Delhi,” Jolly said. 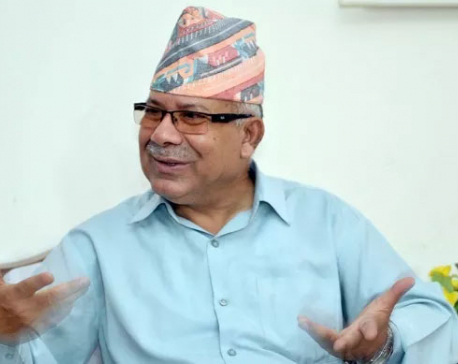 Meanwhile, he also accused the Nepali political parties of making misleading statements on Nepal-India ties, saying that such baseless statements have further aggravated the bilateral ties between the two neighbors. 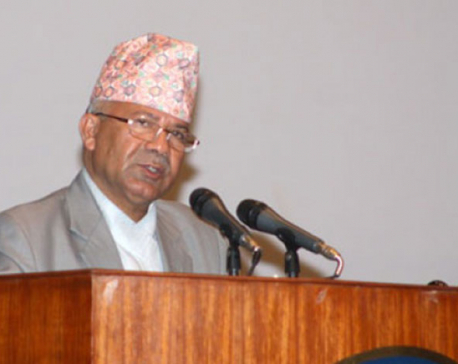 "India wants to see a stable, strong, independent, progressive and peaceful Nepal. Our Prime Minister Narendra Modi wants development in Nepal's economy, education, water resources and other various sectors,” Jolly added. "Nepal-India relations are now gradually improving. The meeting between the emminent persons' group held recently in Kathmandu is a phenomenal event,” Jolly stated, urging Nepali political parties to resolve the Madhes issues through dialogue.